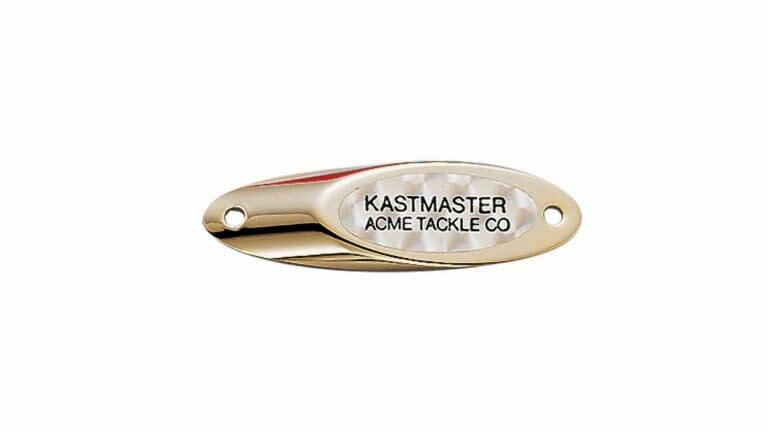 Acme Kastmaster Lures feature a balance that produces wild lure action without line twist. Because of its aerodynamic design, its a great distance casting lure. Kastmasters catch fish from pan-sized trout and panfish to bragging-size salmon and stripers, in both fresh and saltwater. 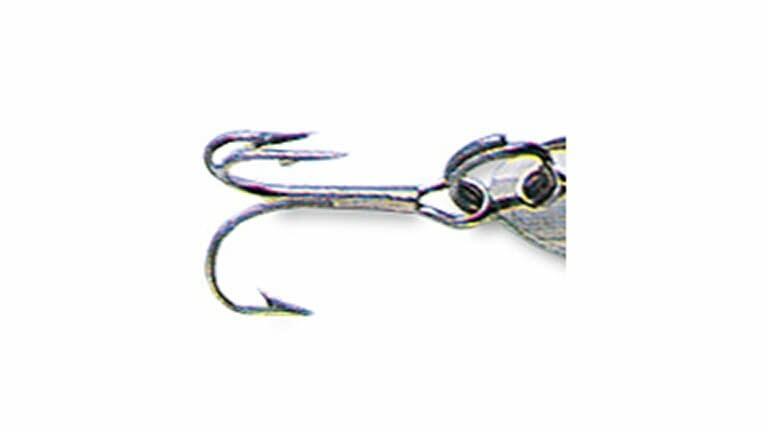 The Kastmaster is machined from solid brass, resulting in a lure that wont break, bend or corrode and it retains its luster even after repeated uses in saltwater.